Last month, the South Korean manufacturing giant, Samsung, unveiled the Samsung Galaxy A8 (2018) and Galaxy A8+ (2018) which was scheduled to commence sales in January 2018. 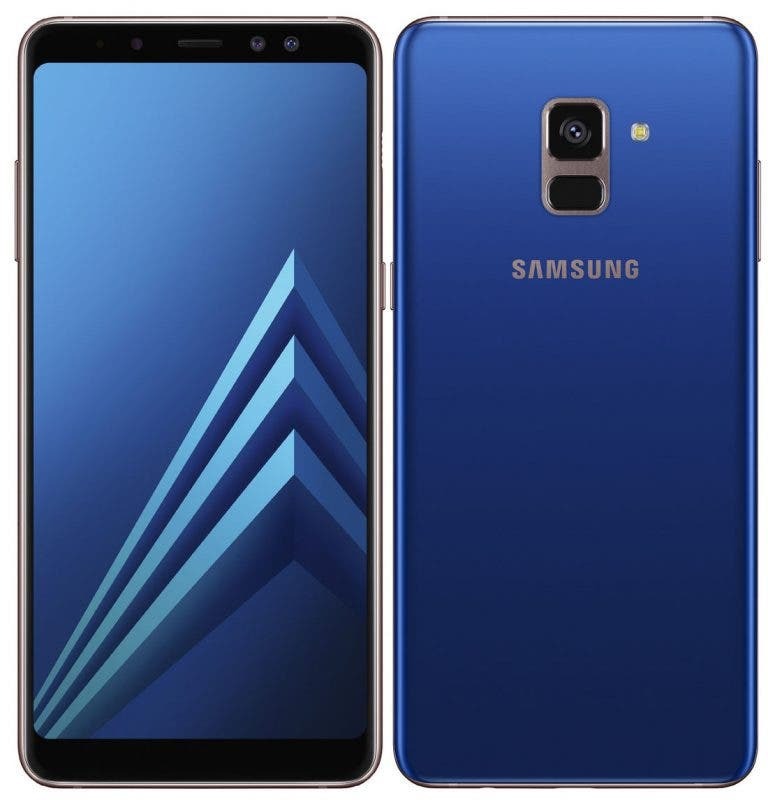 Now, we have official confirmation that pre-orders of the Samsung Galaxy A8 commenced yesterday in South Korea and Samsung is partnering with mobile carrier KT Corp to sell these devices. Shipments of pre-ordered units will start from Friday. The Samsung Galaxy A8 (2018) is been sold for 599,500 won (~$560). However, there is no information with regards to the larger Galaxy A8+ (2018) availability. Discounts will be available for this smartphone depending on the carrier plans. The Samsung Galaxy A8 (2018) is powered by an Exynos 7885 chipset coupled with 4GB of RAM. It is equipped with a 5.6-inch display which has an aspect ratio of 18.5:9 and a screen resolution of 1080 x 2220 pixels. In the camera department, this smartphone is the first Samsung device to sport dual front-facing cameras as it comes with a 16MP and 8MP snappers on the front. This is supported by another 16MP shooter on the rear. Available in Black, Blue, and Gold, the Samsung Galaxy A8 (2018) ships with a 3,000mAh battery. Other features of this smartphone include Samsung Pay and Gear VR support, rear-mounted fingerprint scanner, USB-C, Bluetooth 5.0, 4G LTE and Wi-Fi 802.11ac. Another great device from samsung! How i wish they r all pocket friendly! I could have been changing my sp every 2 and 2 weeks. Its just like samsung A5! Great device indeed. Nice post. A8 is a mad device but I think I prefer the S series.